BMW the name of world famous brand always makes the symbel of in every kind of roadsters and going to peak of mark brand. 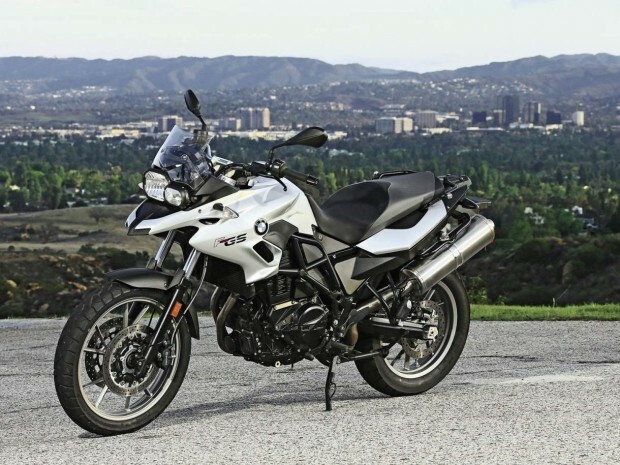 As per history BMW Motorrad present the latest edition to the GS family, the F 700 GS which is the direct successor to the versatile F 650 GS, A shorter gear transmission ratio in the 75 bhp engine enhances agility while at the same time guaranteeing the bike’s familiar top-class handling. 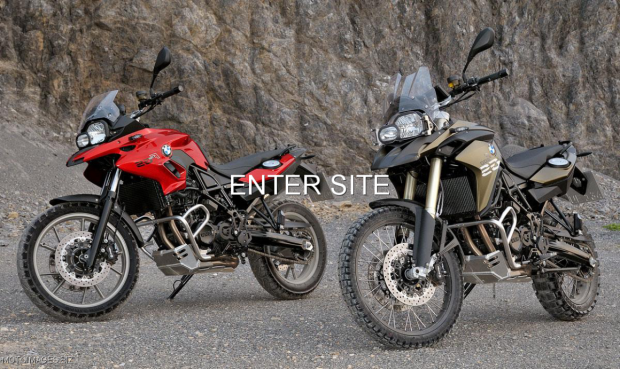 This makes the F 700 GS an ideal all-round machine within the GS family, suitable for every kind of rider no problem how experienced. 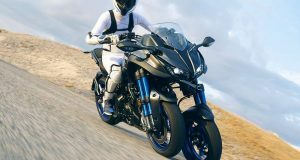 What was good has just got better: with ABS as standard and a comprehensive selection of optional extras, such as Electronic Suspension Adjustment (ESA), Automatic Stability Control (ASC), and heated grips. 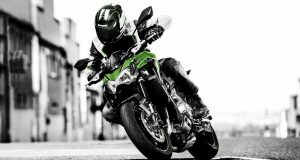 The ride is not just safer but also offers especially high comfort. 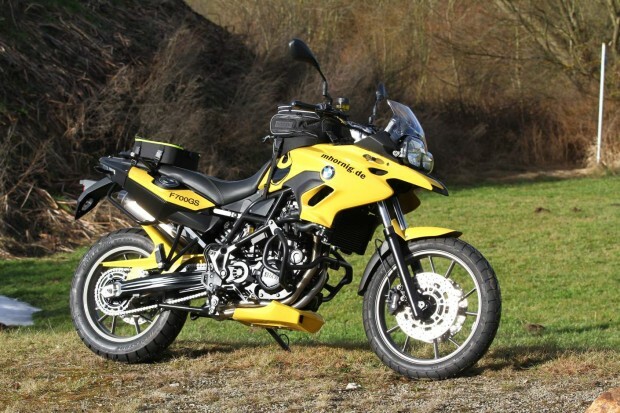 Low weight, reduced seat height and a lowering option make the F 700 GS a perfect all-round enduro bike especially for female riders. 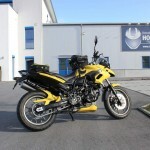 And at just 209 kg, the bike is amazingly light weight and possesses extremely good handling capabilities. 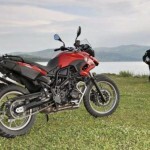 BMW GS sentiment everywhere- the new design of the windshield and dial faces and the smoke-tinted turn indicators and LED rear light give the F 700 GS the grown-up look it deserves. 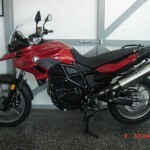 There BMW represent the GS in 3 super colors variants and offer something for everyone like muted Red Apple Metallic, masculine Ostra Grey metallic matt and dynamic Glacier Silver metallic. 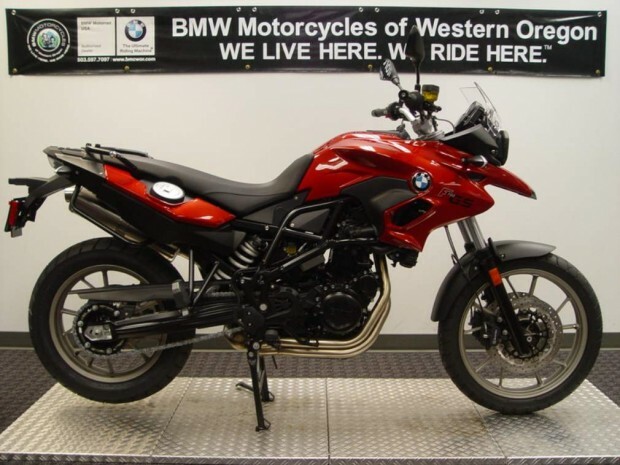 Characteristically, there is once again a wide range of options and special accessories for the F 700 GS to allow you to tailor your BMW to your individual preferences. 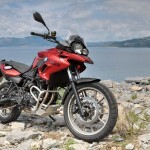 We offering here some beautiful wallpapers and pictures of BMW F 700 GS. 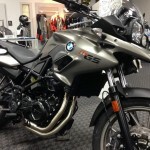 I hope you enjoyed to know about the BMW GS roadster. 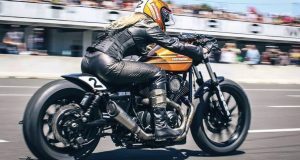 Let us know your views regarding these images, please post your comments below.